Working on communication in relationships is an integral part in strengthening the bond between a couple. Often, people who are struggling in a relationship have a hard time expressing their needs in an open and effective way. This can often cause tension in a relationship and cause a rift between partners. 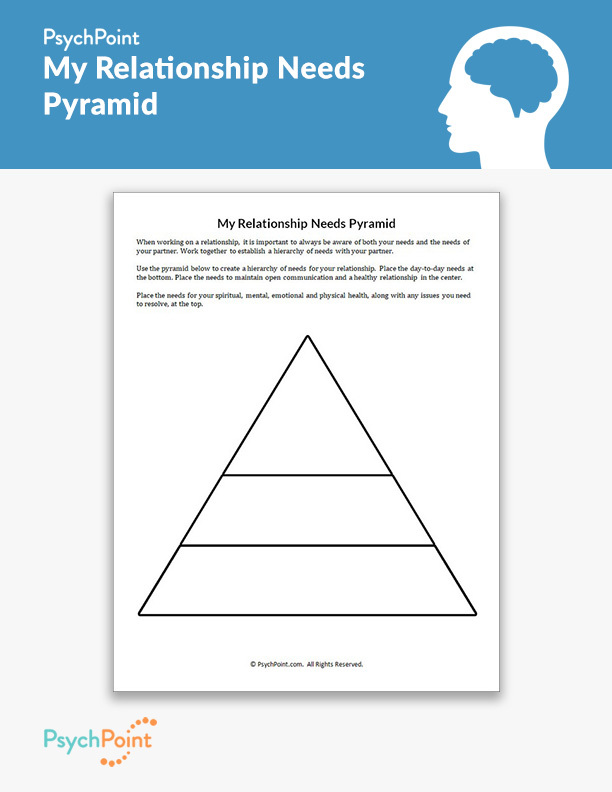 This is the My Relationship Needs Pyramid worksheet. 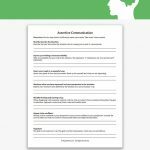 This worksheet is a great way for couples to strengthen communication and the connection between each other. It also helps each partner in a relationship learn how to identify and communicate what they need in a safe healthy way. The couple learns how to work together to identify each others needs, along with their own needs. 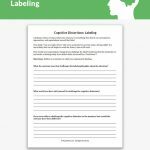 This worksheet is intended for couples and for relationship therapy. For this worksheet, the couple is to be instructed to complete the pyramid together. On the bottom of the pyramid, the day-to-day needs. In the center, the couple will record the needs for maintaining healthy communication and relationship habits. At the top, the couple will record what issues need to be resolve to strengthen the relationship. Instruct the couple to take the worksheet home with them for reference after reflecting with their therapist.